JPMorgan Chase & Co (NYSE: JPM) came in with some bullish numbers this morning, with revenue up 18% for the most recent quarter. 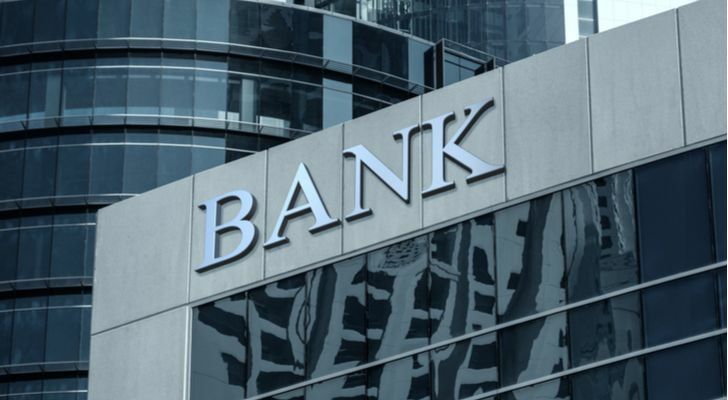 Not all the big banks were as bullish, but it does show that the financial sector is finally finding a way to make money more consistently without relying on the risky derivatives market. The slowly expanding global economy also is a help for financials right now. Slow and steady is the kind of growth — especially in this sector — that the markets like to see. But the real opportunity here isn’t with these financial behemoths. It’s a couple layers down from them in more focused financial companies. First, there’s no significant trade war fallout for financial institutions at this point, at least directly. Second, while Congress hasn’t done much, it has loosened regulations on regional banks and smaller lenders which will help boost consumers’ access to capital. Following are the winners that are lost in the headlines. 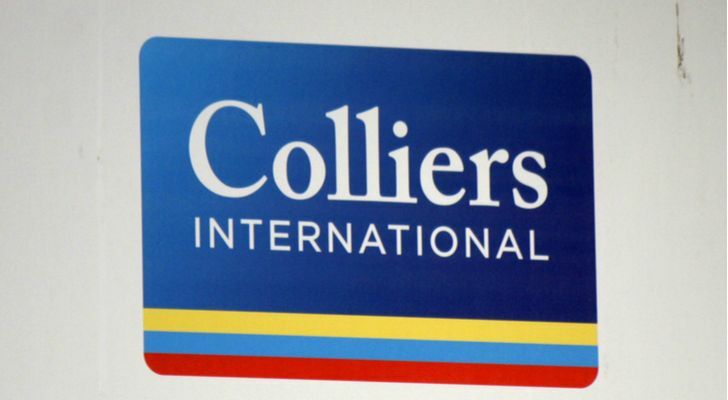 Colliers International (NASDAQ: CIGI) is a Canadian company that has an interesting mandate. It provides services to commercial real estate users, owners, investors and developers. And its operations span most of the world. If you’ve noticed the growth in firms looking to build factories or establish offices in strategic domestic markets like China, this is evidence that CIGI’s services will be coming into increasing demand. Also, as Brexit becomes a reality, there will be increased activity in EU countries as commercial real estate in the UK is reexamined. CIGI stock is up more than 30% so far this year, and that is the just the start. Hamilton Lane Inc (NASDAQ: HLNE) is a Philadelphia-based alternative investment firm that works with organizations, pension funds and high net worth individuals to find private investments for its clients. It’s $2.4 billion market cap means that it’s not big, but that doesn’t mean it isn’t good. As the old saying goes, it’s not the dog in the fight but the fight in the dog. And HLNE is a solid performer with plenty of opportunity moving forward. Where past decades saw IPOs as the way to build wealth and grow companies, now private placements with firms like HLNE are seen as the best way to manage growth for the owners and founders. Up 40% year to date, HLNE will grow with the economy. Enova International Inc (NASDAQ: ENVA) was established in Chicago in 2003 but it’s time in the sun has really just begun. It is part of the new wave of companies hitting the financial markets. As established banks have been slow to adapt to the new financial environment, data-driving companies like ENVA have found opportunity. Instead of using the older models of risk assessment for potential loans and lines of credit, ENVA built proprietary and unique models to comb through the people that traditional banks weren’t interested in appealing to. This is a very big business after the financial implosion in 2008 when a lot of consumers and small businesses were fighting for their financial lives. ENVA is up a whopping 140% year to date. And it’s just getting started. Virtu Financial Inc (NASDAQ: VIRT) is an institutional brokerage firm that was built out of the market washout in 2008. 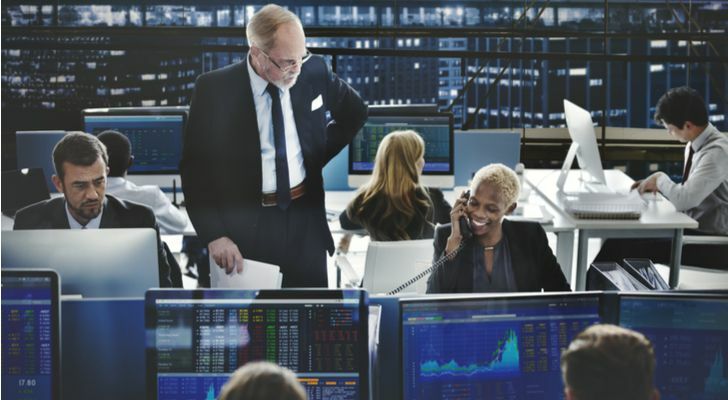 When the derivatives-driven markets came apart, big financial institutions got rid of much of their trading departments and brokerages also started downsizing. On top of that was the rise in algorithms and quantitative trading as computing speeds increased. That meant more machines, fewer traders. What sprung up from that shift was more focused firms that provided important services in unique niches. VIRT is such a firm. It is a market making firm that institutions can use to trade. And given its breadth, VIRT handles 25% of trades made by retail investors. 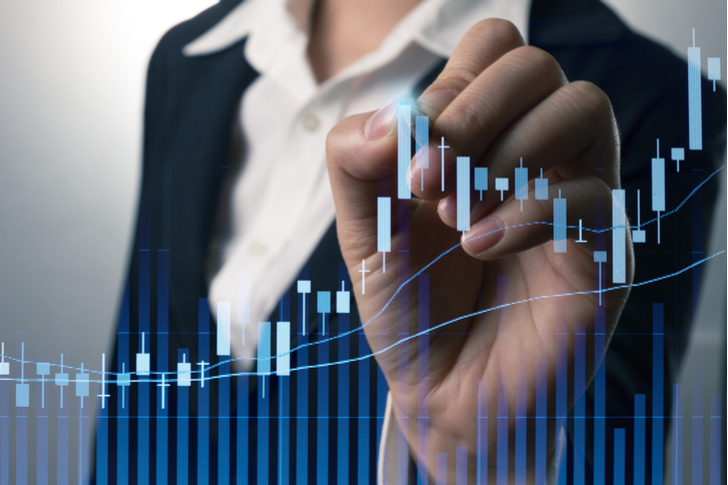 As the economy expands, trading will also increase and VIRT is set to make it bigger on its own or be bought out by a bigger firm at a hefty premium. The stock is up 42% year to date. SVB Financial Group (NASDAQ: SIVB) is an interesting regional bank. Its name comes from its 1.0 version identity — Silicon Valley Bank. It was really a financial institution that developed as a funding mechanism for the tech community. Instead of start-ups having to do their dog and pony shows for big investment bankers and hedge funds, it became a resource for people who had good reputations and good ideas to get seed capital from investors who were essentially the same tech types. 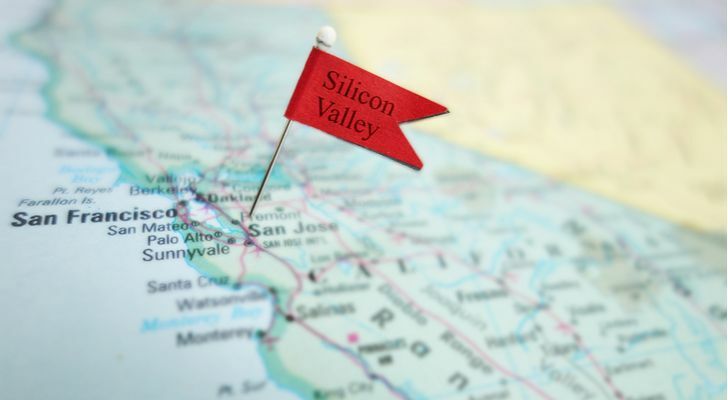 The idea worked so well, that SIVB moved out of the Valley and is now up and down the West Coast as well as operating in a number of tech-driven cities across the country. This new financing model has great potential. Up 26% year to date after a busy year expanding operations, the next couple years should be big. Jones Lang LaSalle Inc (NYSE: JLL) is a next generation real estate company. Say you’re in the energy industry and you have facilities all over the world. Energy prices are going down and you need to reevaluate the value of keeping some operations open, selling off properties or leasing out office space until prices rebound. Instead of having an internal division sort out these issues, you contract JLL to come in and do it for you. And that leaves you to focus on producing energy. Now multiply those services across any border and any industry you can think of. That is JLL. 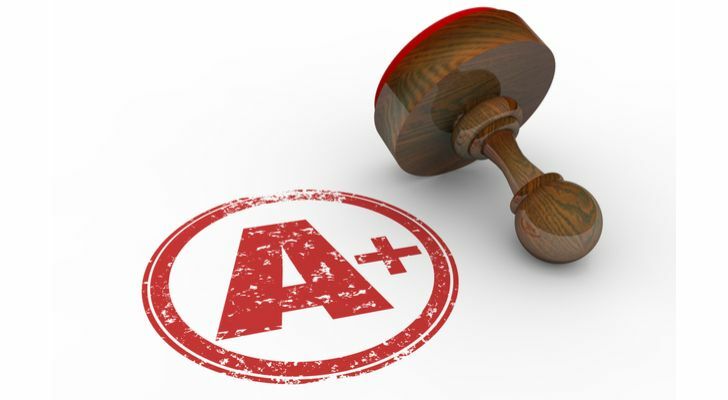 By staying in its lane, it can provide services to a variety of industries and clients. And this kind of nimbleness is a great asset to big companies. 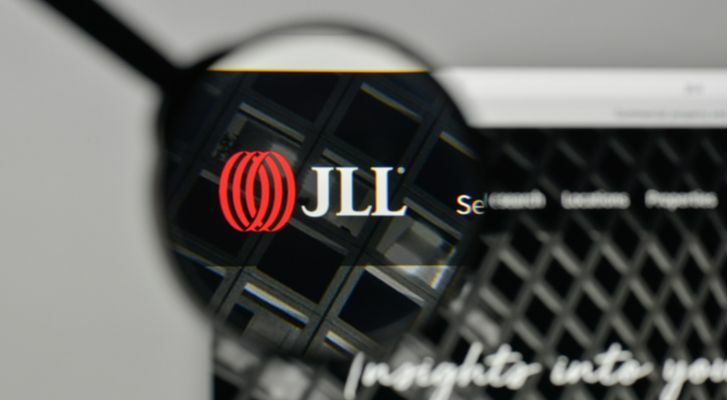 JLL is up 12% year to date, 33% in the past 12 months. Interactive Brokers Group Inc (NASDAQ: IBKR) is a broker dealer that has built a very good reputation since the financial crisis a decade ago. Few people remember the fallout among the big trading houses in the aftermath as financial institutions slashed staff and increasing regulations limited how financial firms could trade. It brought opportunity for smaller firms like IBKR to expand its operations while the big firms floundered. Now it sports a $25 billion market cap and has a seat at the table with the older firms that are household names. It’s also remained innovative and continues to attract customers on both the retail and institutional side, including the new cryptocurrency markets. And a healthy economy means healthy profits going forward for IBKR. Live Oak Bancshares Inc (NYSE: LOB) is technically a regional bank. But it’s a very unique one. LOB’s primary focus is on small business lending. And that lending stretches across the U.S. from its North Carolina base. Technology is what makes this business model viable. And LOB is an example of the way new leadership is changing the way financial institutions are configured. 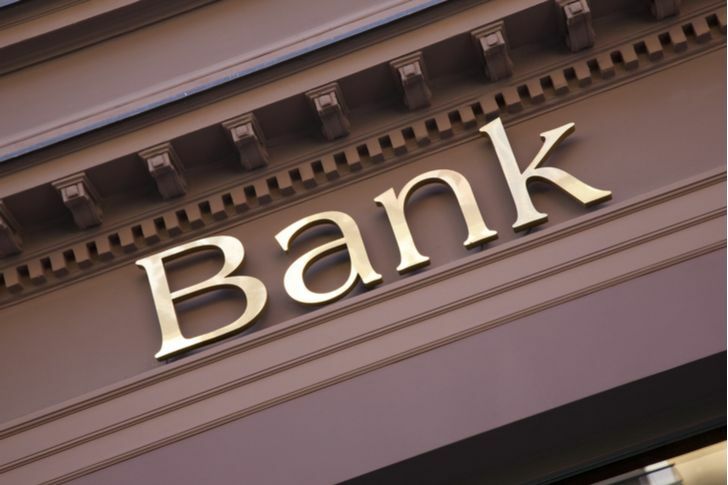 In a traditional bank, the goal is to get depositors and then use that money to generate loans. Loans are where the bank makes money. Checking and savings accounts are only there to build the assets under management. LOB is essentially streamlining the process. The deposit accounts are nice, but they’re a back-end to the meat and potatoes of the business — loans. The approach seems to be working — LOB stock is up more than 30% so far this year. BayCom Corporation (NASDAQ: BCML) is another bank similar to SIVB. While not in Silicon Valley exactly, it is in Walnut Creek, which is about an hour outside of San Francisco. BCML is looking to build out its loan portfolio for small businesses (read: start-ups) as well as some of the ranchland around the area. BCML only recently went public and it’s definitely still a small cap in this sector, sporting a $271 million market cap. But it’s ambition is already evident. It has already purchased Plaza Bank in Seattle, to expand its operations up in that tech-heavy city. There’s not a big track record here, but it’s in the right sector at the right time. 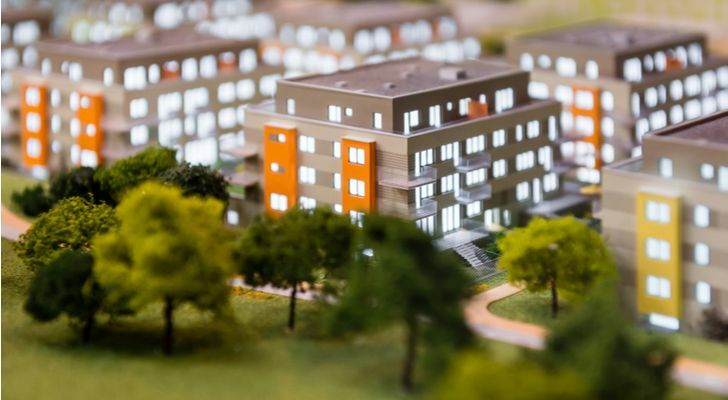 New Residential Investment Corp (NYSE: NRZ) is an interesting iteration of the traditional real estate investment trust (REIT). Usually REITs own properties in sectors — residential housing, shopping malls, data centers, self-storage, commercial property, etc. They then lease those properties and manage them. They then distribute their profits as a dividend to shareholders. Instead of owning properties, NRZ services mortgages on residential housing. Banks used to service the mortgages they generated as a form of assets. But the financial crash had many banks reassessing how they managed their mortgage business. Now, companies like NRZ have mortgage servicing rights (MSR) to service mortgages held by banks for a cut of the fees. This lightens the load on the banks and provides a solid income stream for NRZ. This trend is growing. NRZ stock performance is the secondary attraction here; the first is its current nearly 11% dividend. 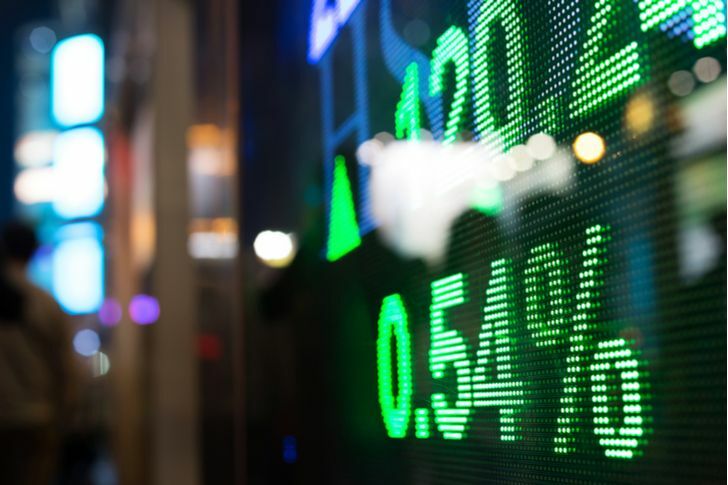 Article printed from InvestorPlace Media, https://investorplace.com/2018/07/10-a-rated-financial-stocks-to-consider/.